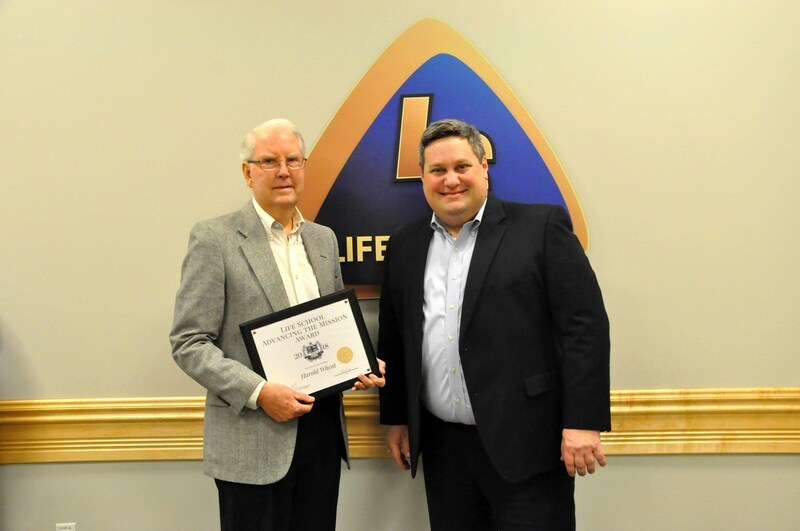 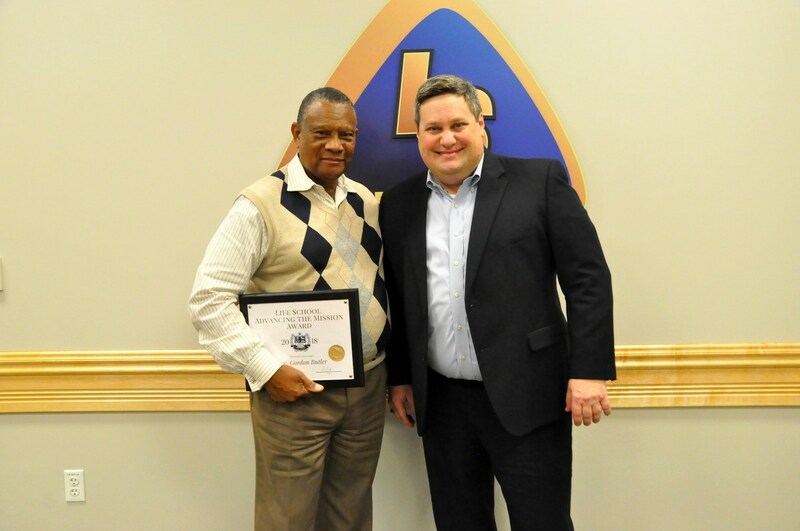 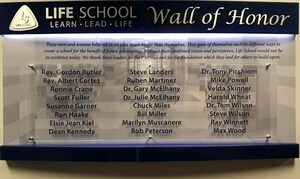 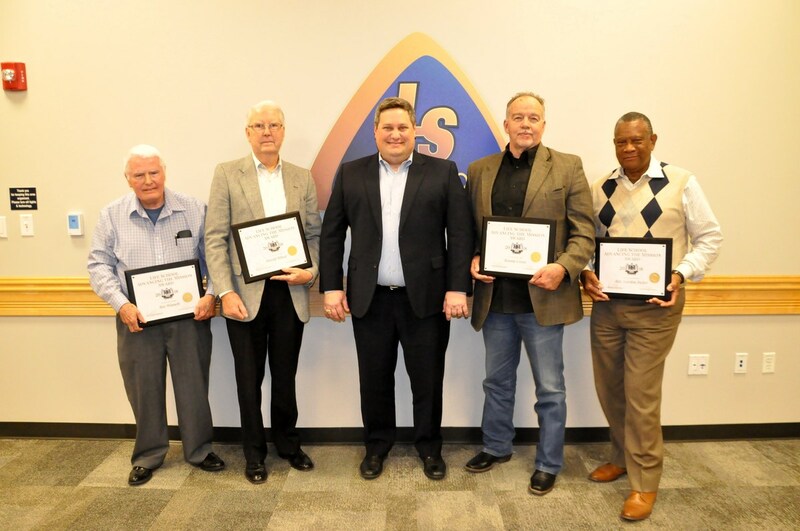 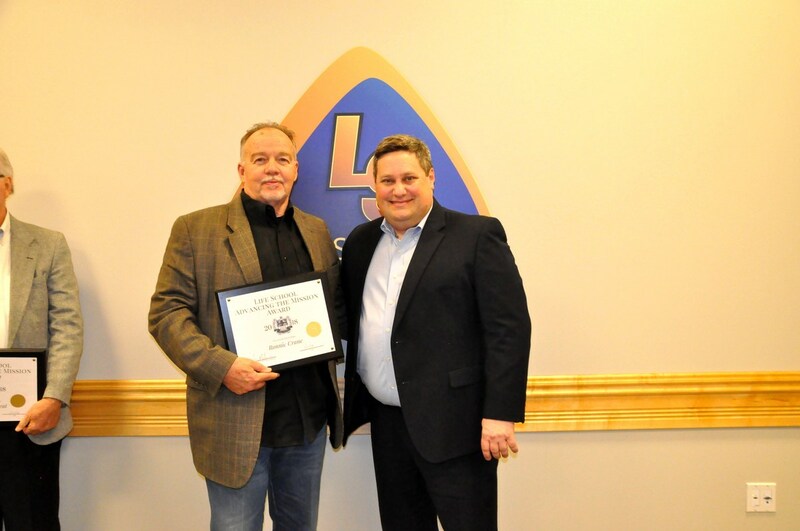 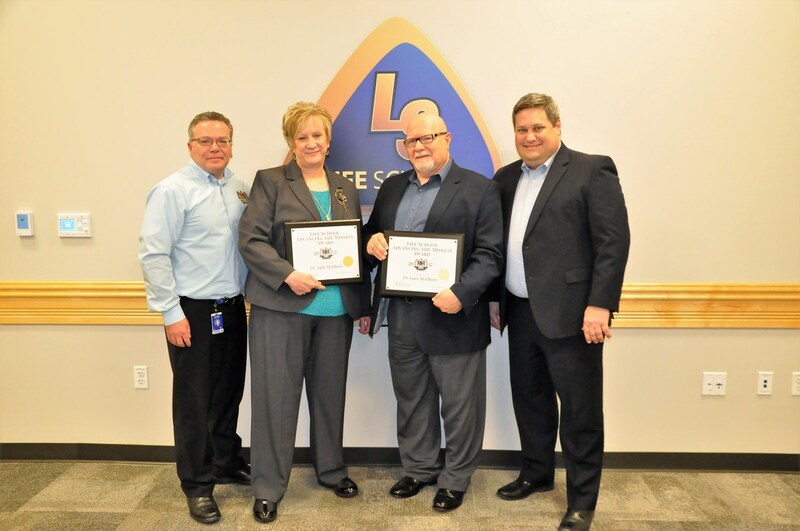 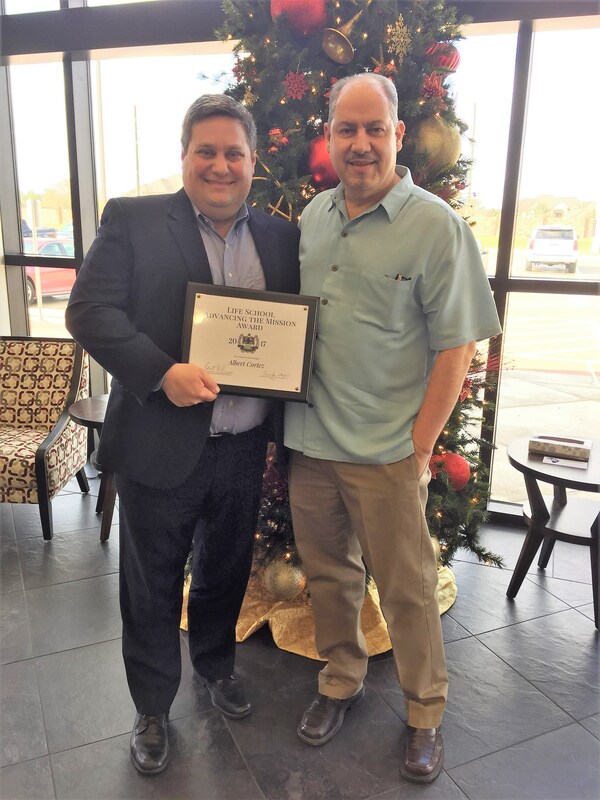 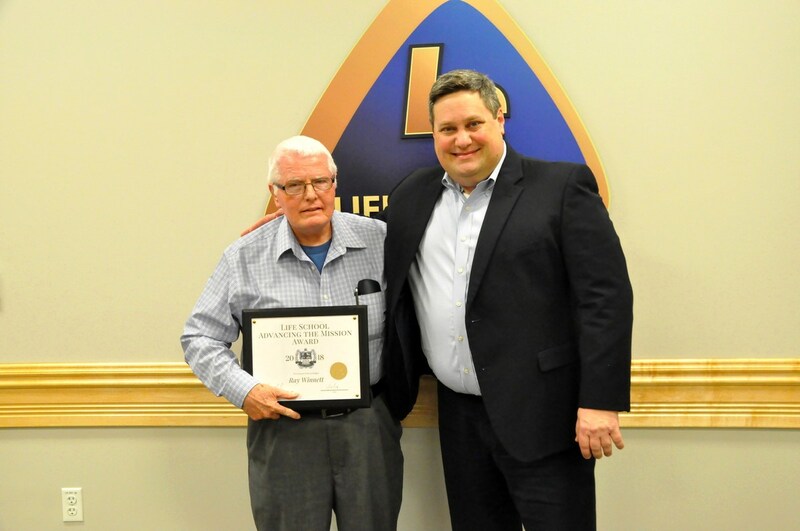 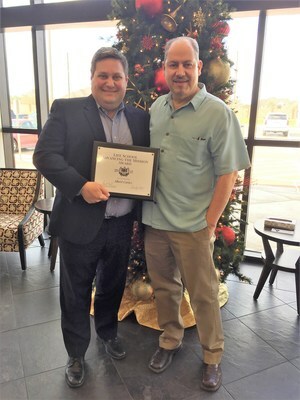 Life School honors founding leaders as part of their 20th Anniversary Celebration. Life School is thankful for the team of leaders who came together in the pursuit of a dream to create a free tuition school. We honor these men and women as we celebrate our 20th year of serving families.